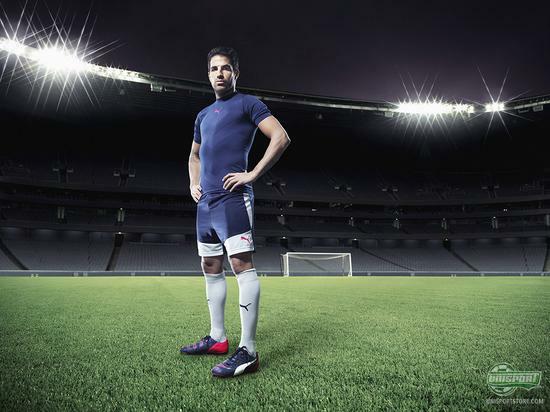 In connection with the launch of the new PUMA evoPOWER 1.2 Puma had a talk with one of the boots biggest profiles, Cesc Fabregas. He gave the new boot their debut in the midweek, when Chelsea drew 1-1 with Liverpool and therefore already has a solid opinion about his new weapon. Describe your first season back in the Premier League so far. How has it been? It’s been great so far, I’m enjoying it a lot. The Premier League has definitely improved since I left three years ago. The passion is still the same - from the fans, the players. Physically it has always been a really hard league because it is so competitive, but tactically it’s now much better. I think to break down defence these days is more difficult than before. From your first game back in the Premier League, it was like you had been playing with Chelsea for years. Were you surprised how easily you adjusted to playing for a new team? I was lucky to have a good pre-season. We played four or five games pre-season and that really helped me find my rhythm. We have a very young and talented squad and I get on well with everyone, so that made my introduction really easy. Pre-order your pair of PUMA evoPOWER 1.2 right here – just 198 euro. How important is Matic in that holding role for Chelsea to enable you, and other creative players perform further up the pitch? It’s called the holding role, but I don’t think he is the typical holding midfield player. He runs a lot, he is all over the place because he loves winning battles and he loves winning the ball back. So we move quite a lot in midfield and everyone helps, but definitely Nemanja is a key player for us because his defensive attributes are really important for the team. You have played a lot of football this season. Do you feel that’s the case - are you tired, is your body tired? No, you know, this coach (Mourinho) knows very well what he does. We play a lot of games but he also gives a lot of freedom to the players. If he feels that players are playing a lot, that they are getting tired, he will give you three days off, so you can rest and spend time with your family. He is very intelligent and he is doing very well. 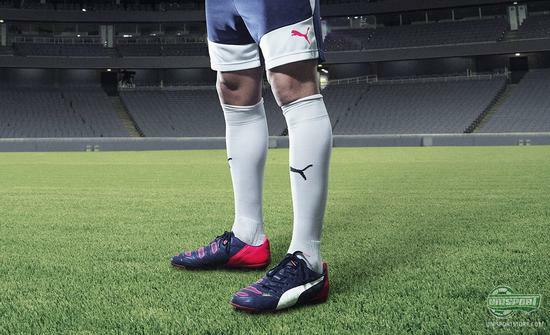 What you think of the new evoPOWER boot? It’s really good. 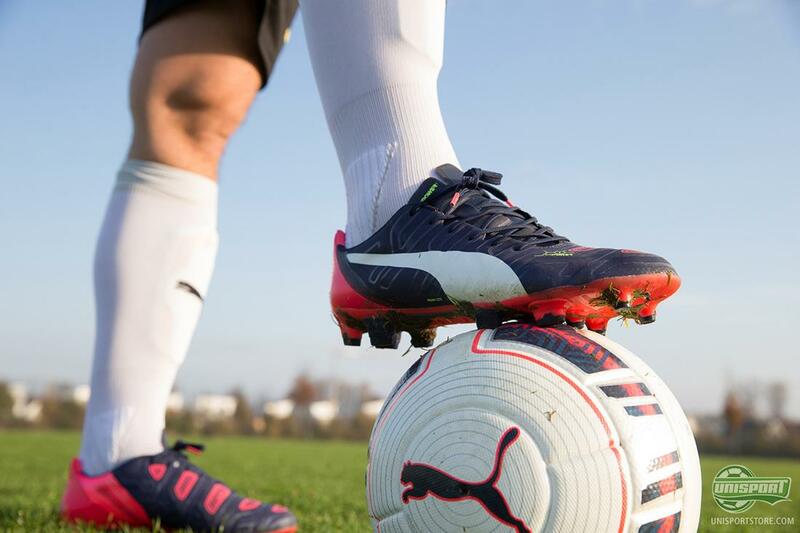 I tested it for a few weeks, the boot felt really comfortable, it’s actually the best boot I have ever worn. What has improved in it since the last boot? They are very comfortable, they are light, and your touch with the ball is even better now. What is more important: Power or Accuracy? Both are very important, but I believe more in accuracy because the power is more about how physically strong you are, and accuracy is about the technical ability that you have. So, I personally believe more in accuracy. Do you think of yourself as an accuracy player, when you shoot, when you pass? Yes, 100%. I am definitely an accuracy player. 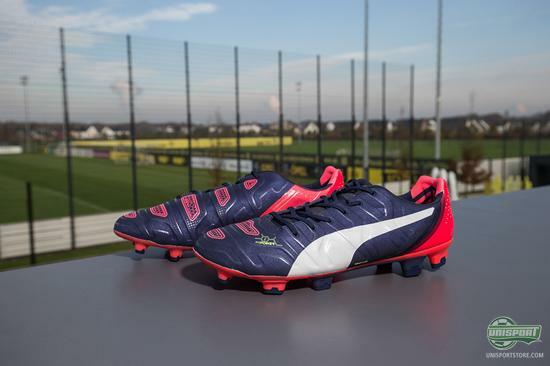 What do you think about Cesc Fabregas’ new PUMA evoPOWER 1.2? Are they your thing, and what is the best boot you have ever played in? Share your thoughts with us in the box down below, or on Facebook, Twitter and Instagram.